We hope you like our new look. We’re in phase one of launching our brand-new website, and we know there are a few glitches and gremlins hiding in the system. We are working to chase them down and repair each issues as it arises, and we appreciate your patience. 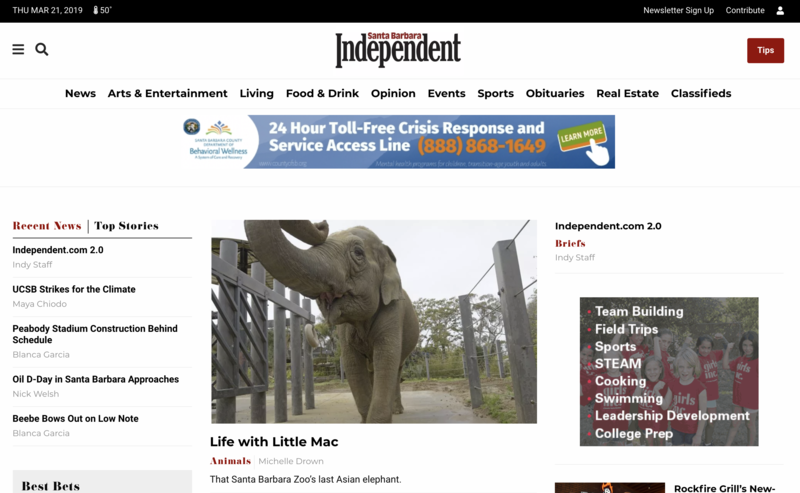 Please enjoy exploring the new Independent.com. We promise it only gets better from here!